I am so excited to announce my first full-length tutorial. 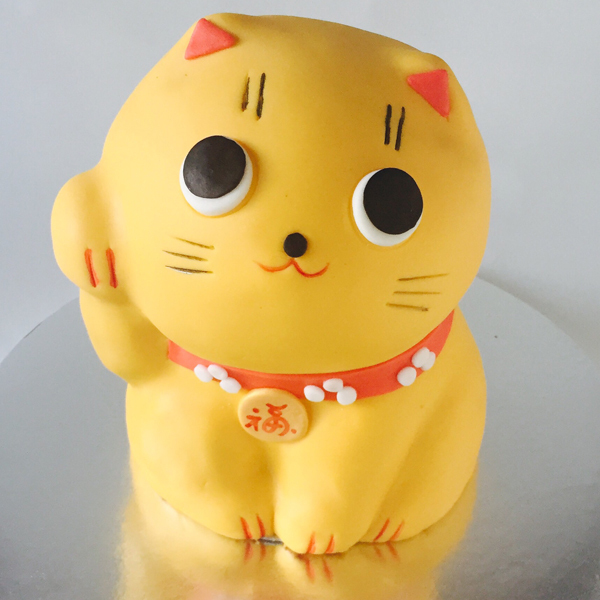 This cake in motion got a lot of love on Facebook! And now I want to share all secrets with you. 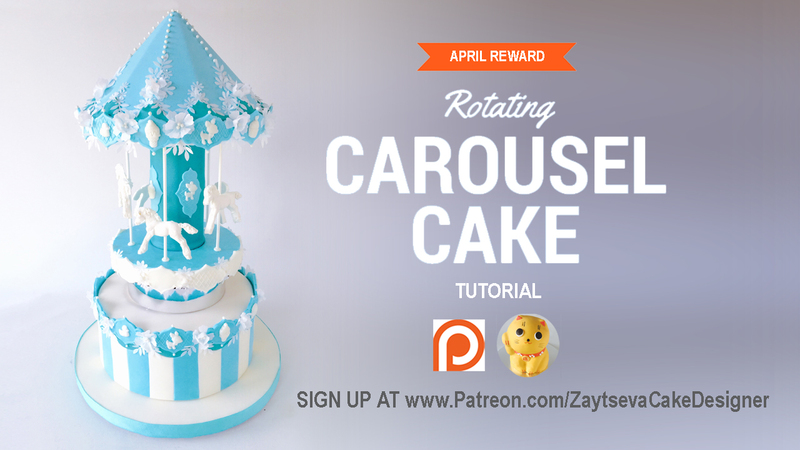 Watch and learn how I made rotating carousel structure, these beautiful custom-molded chocolate horses and wafer paper flowers.